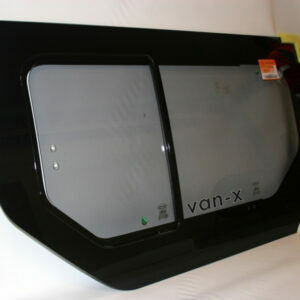 You are purchasing a BRAND NEW Tailgate HEATED Window (Green Glass) for the above vehicle. 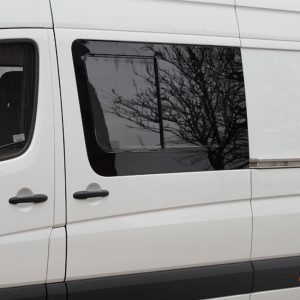 Our Van-X windows are undoubtedly one of the best and least expensive on the market. 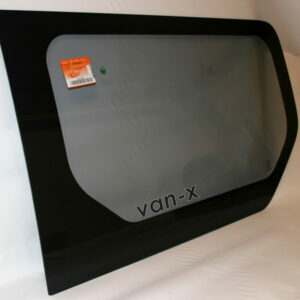 All Van-X Branded windows are custom designed and manufactured for Van-X. 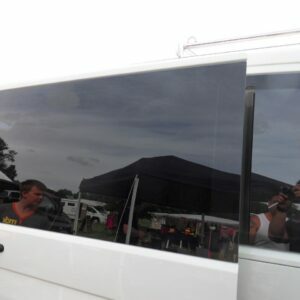 PLEASE NOTE: This window is not privacy / limo tint. 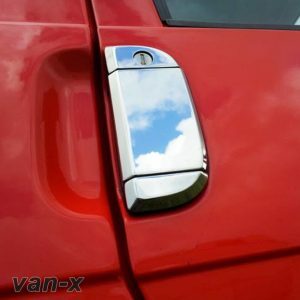 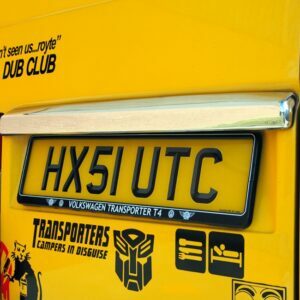 Custom designed and manufactured by Van-X. 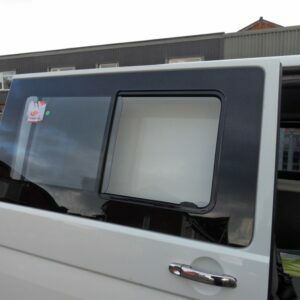 This rear tailgate window will fit all VW Transporter T5 vans manufactured from 2003 – 2015. 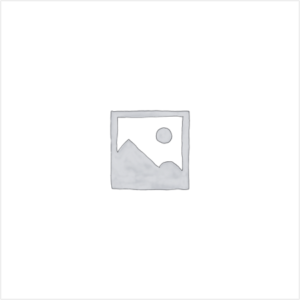 These windows are specially designed with the colour being green glass. 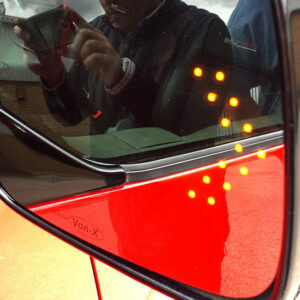 This glass has passed E17 & TÜV European Union certificates and has been crash tested for safety purposes. 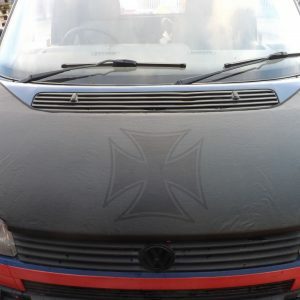 It comes with a heating element to de-mist the window. 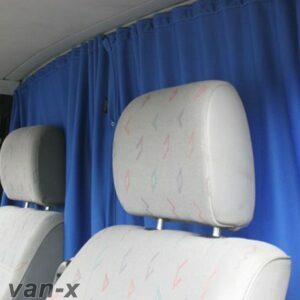 They are designed and manufactured for automotive industries only. 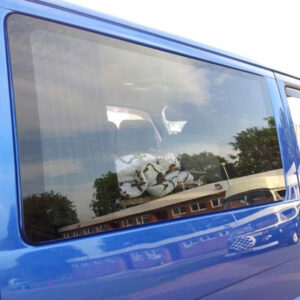 You will receive a BRAND NEW Tailgate HEATED Glass Window (GREEN GLASS) through the post. 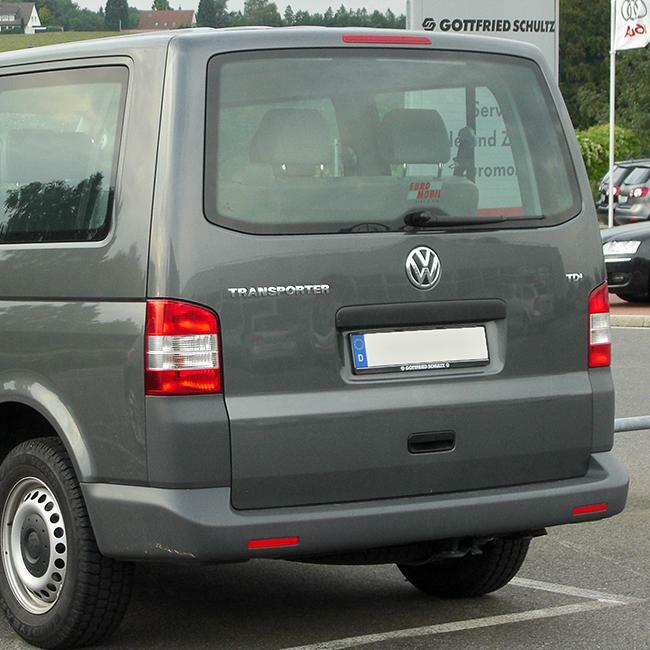 These windows will bond on to your T5 giving it a cleaner and more modern look.